Having been a part of team sports for the majority of his life, Matt is no stranger to the team concept and embraces working collaboratively to get the job done effectively and efficiently. Along with his team sports background, Matt is also quite fond of golf. If asked, Matt would tell you one of his bucket list items is to play in every state in America and is currently 21 states into this venture! When not golfing, Matt can be found at various places around the DAHLC, challenging his limits. 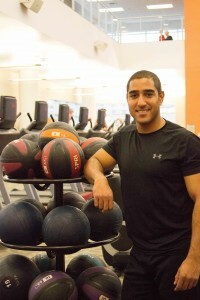 Matt joined our team of group fitness instructors and teaches cardio & strength classes. He is already winning over our members with this comment, "Thanks to Matt for the great Row/reps class this morning! I loved the class." 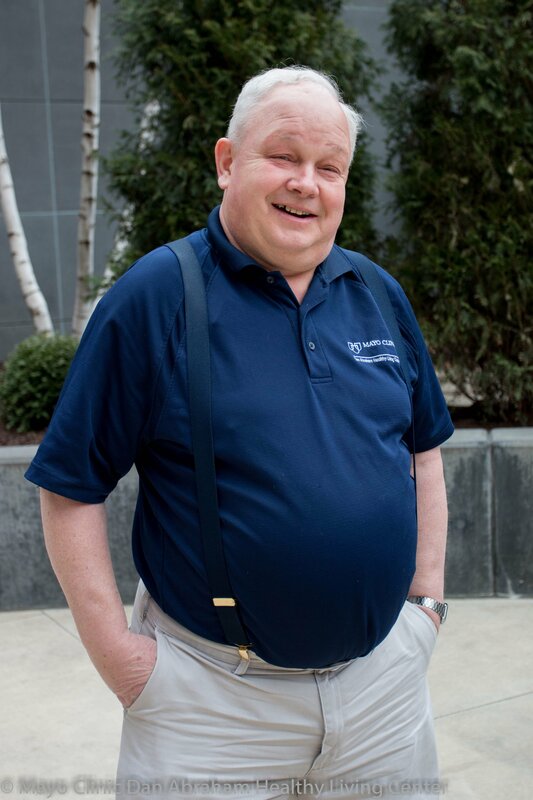 We're excited to have him join our team and we hope you enjoy his classes that will challenge YOUR limits too! View the class schedule here and refine by Matt B. to see his classes.